Applied Information, Inc., the leading developer of intelligent transportation systems and Internet of Things mobility technology, today announced the appointment of industry veteran Chris Holloway as Business Development Manager for the Southeast United States. Chris is responsible for managing the company’s important channel partners in the southeast, and in partnership with them, establishing new business while increasing business with existing state, county and municipal customers. 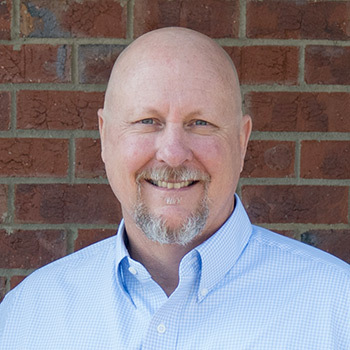 Chris has over 24 years experience building relationships and selling to local and state government and private contractors, as well as educating professional consultants about traffic signal safety technologies. Chris is gifted in building relationships and is thrilled to join Applied Information to share the company’s exciting story and to help others see the benefit of connecting everything to everything. Prior to joining Applied Information, Chris lived in Ghana West Africa for five years serving as a missionary where he used his relationship building skills to serve people in a poverty-stricken area of the country. Prior to that, he was a sales representative of a leading family-owned traffic signal distributor for more than 24 years.